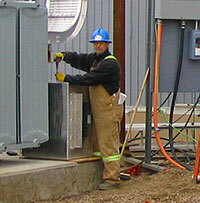 Vulcan Electrical is committed to the highest standards of health & safety both on and off the worksite. 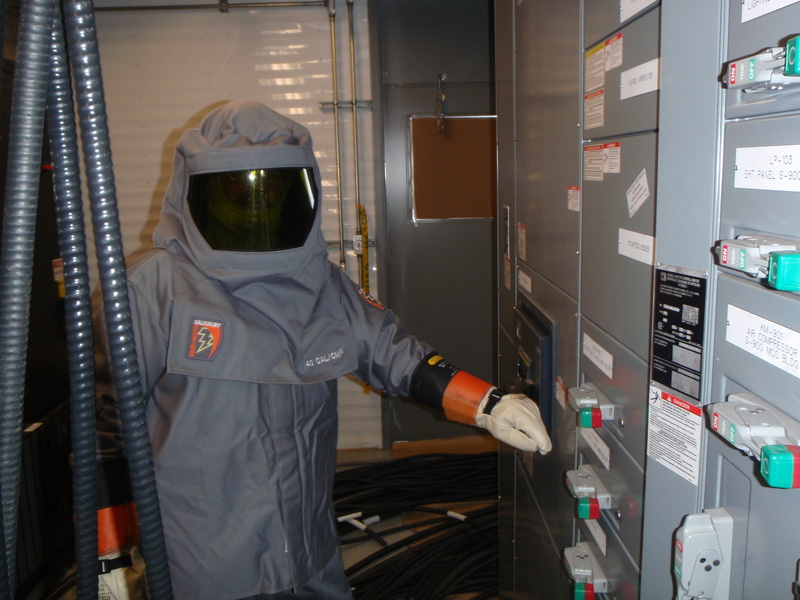 This includes the protection of people, equipment, materials and the environment. With our well maintained equipment and extremely knowledgeable team, Vulcan Electrical has earned a Certificate of Recognition (COR) and is IRP 16 compliant.